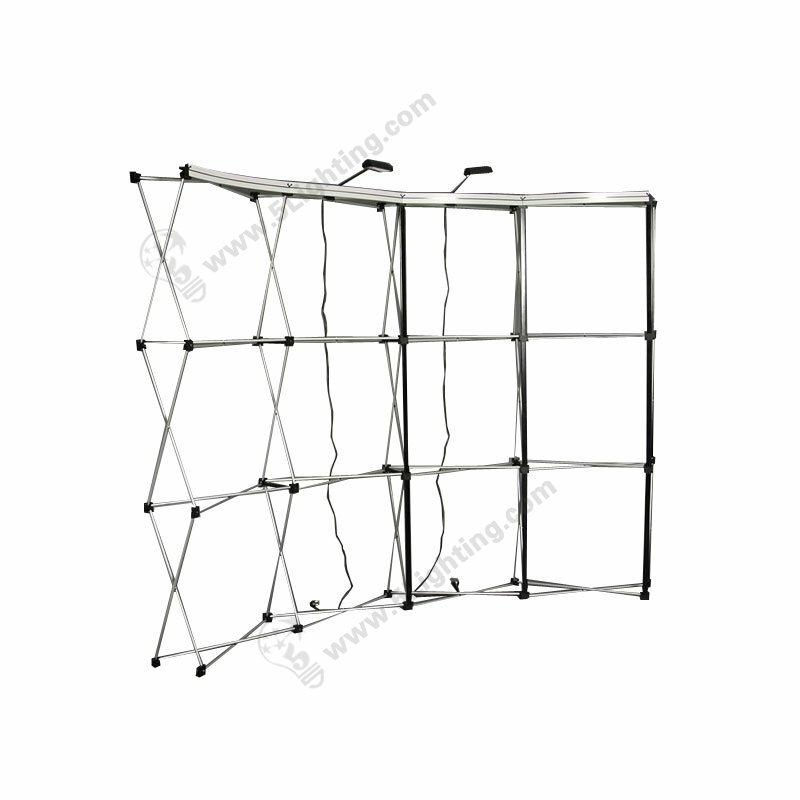 LED pop-up stand lights LXS160-002-A, led pop up display lights for Trade Show Display. g): The pop up led display lighting offers black & silver these two different colors for customers’ choice, completely meet clients’ requirements. 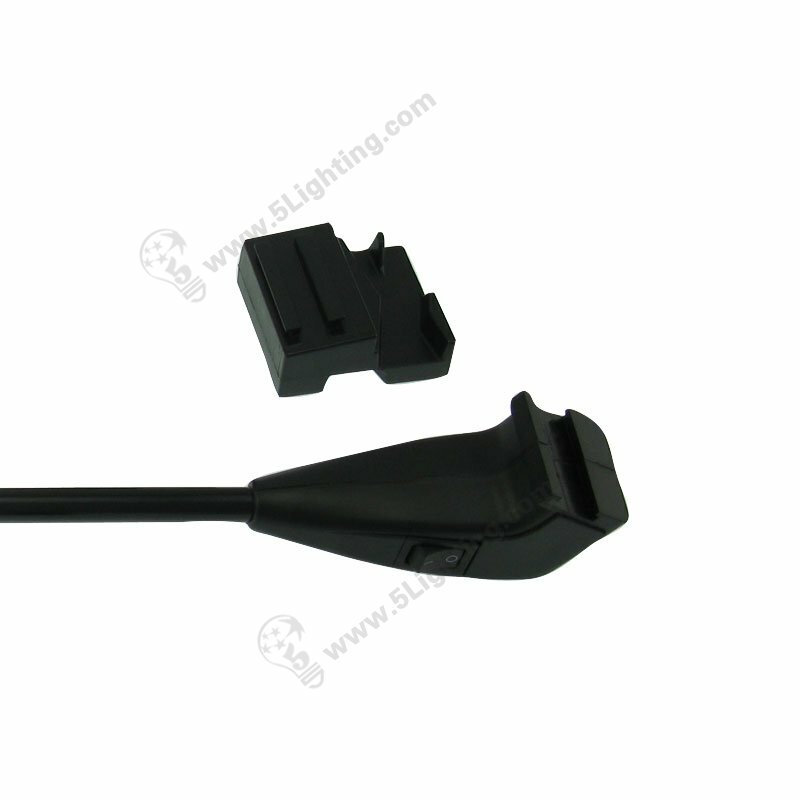 Good quality led pop-up stand lights LXS160-002-A from 5 Star Lighting Factory! 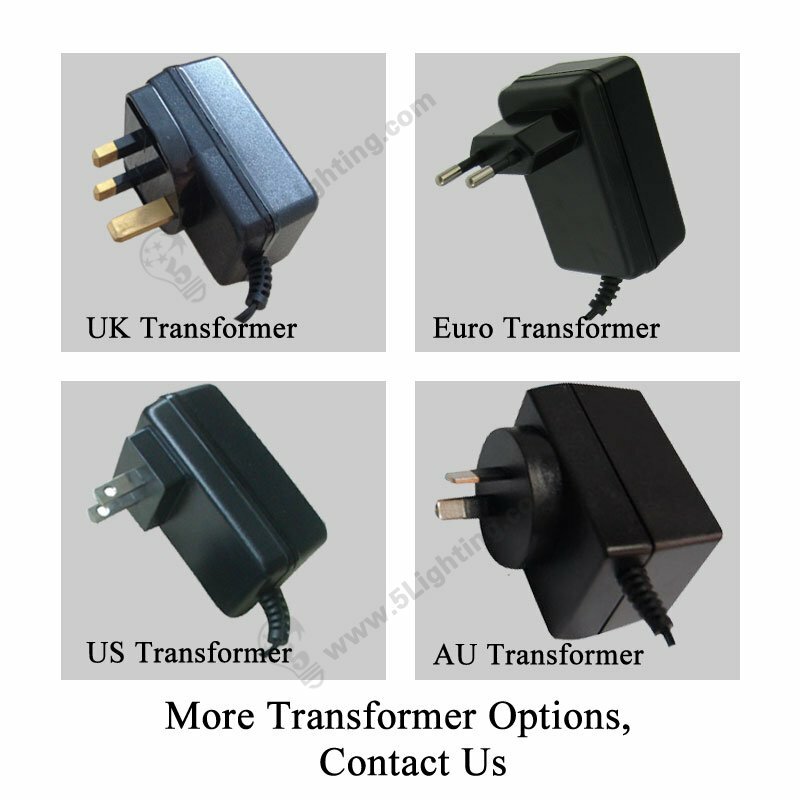 d): Adjustable head for height adjustment, 90° vertically and 270° horizontally adjusting for freely positioning. 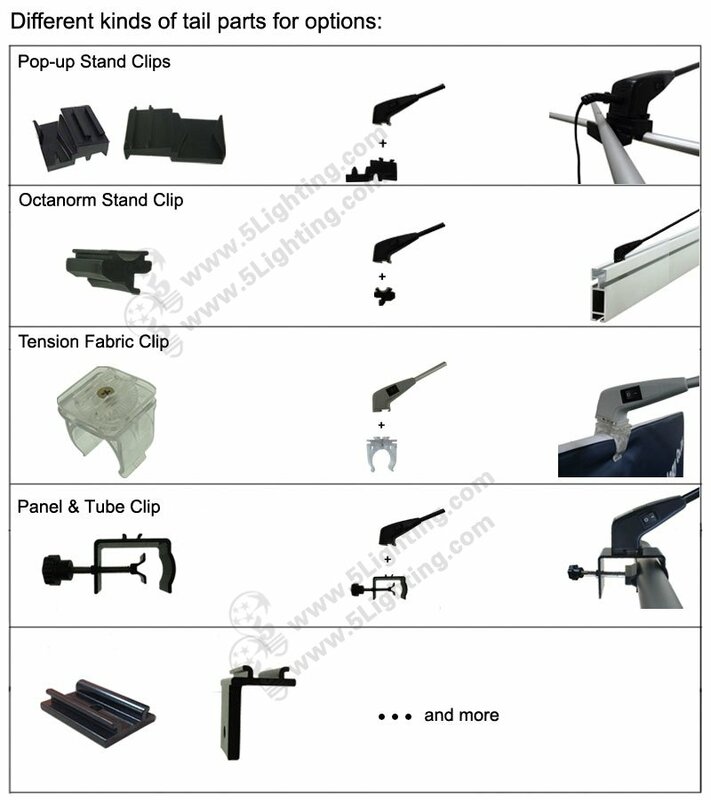 : Exhibition lighting: Pop-up display, Pop-up stand, Trade show booth, Exhibition stand etc. 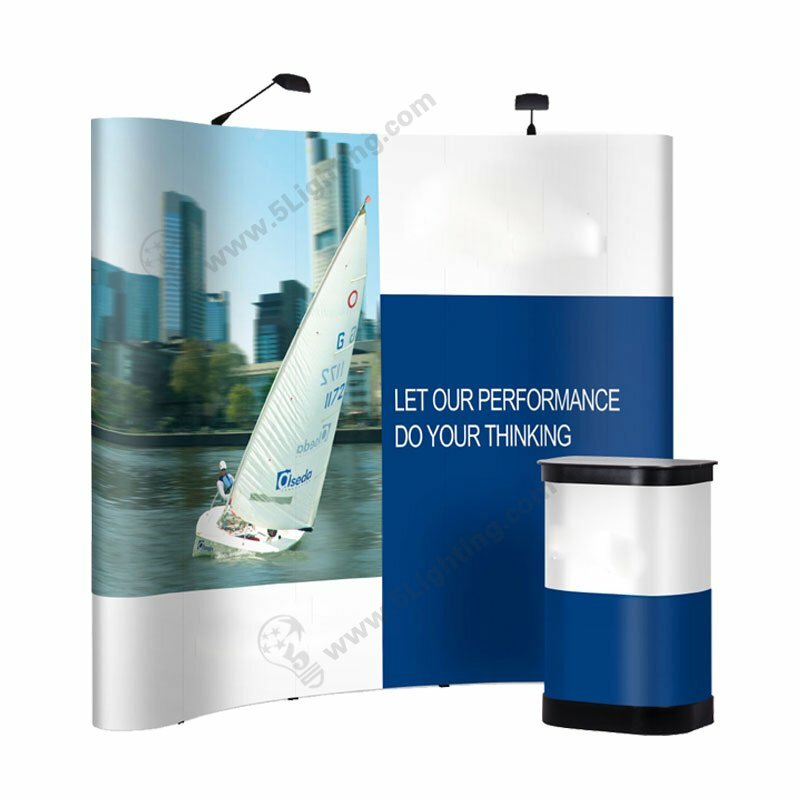 : Other display scenes: Advertisement area, Billboard etc. What kind of LED is used on LXS160-002-A ? 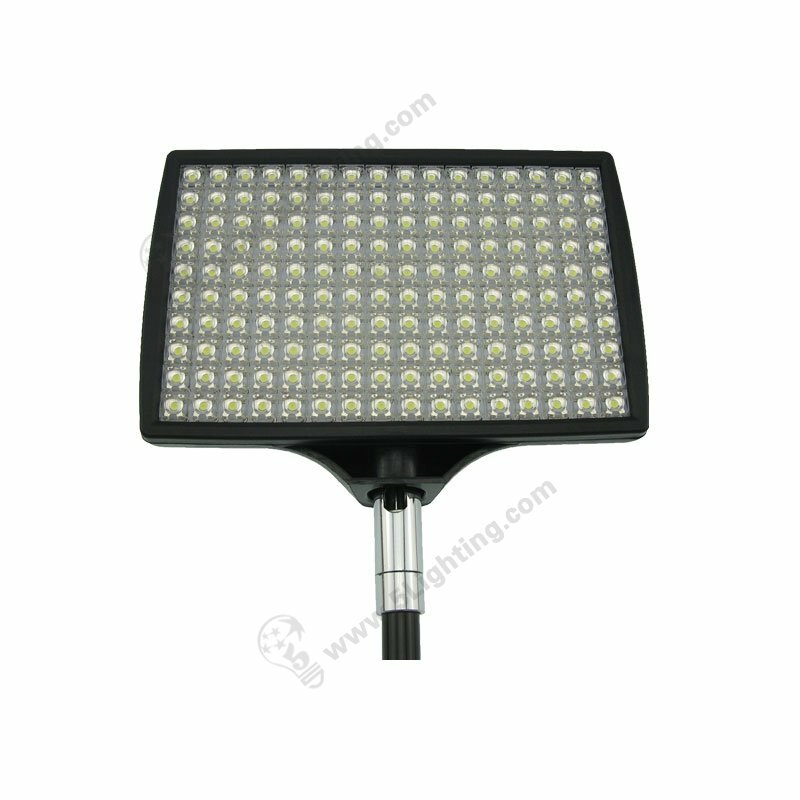 LXS160-002-A uses 160pcs High Flux LED to illuminate. Click for more. Energy Saving Model LXS160-002-A ? 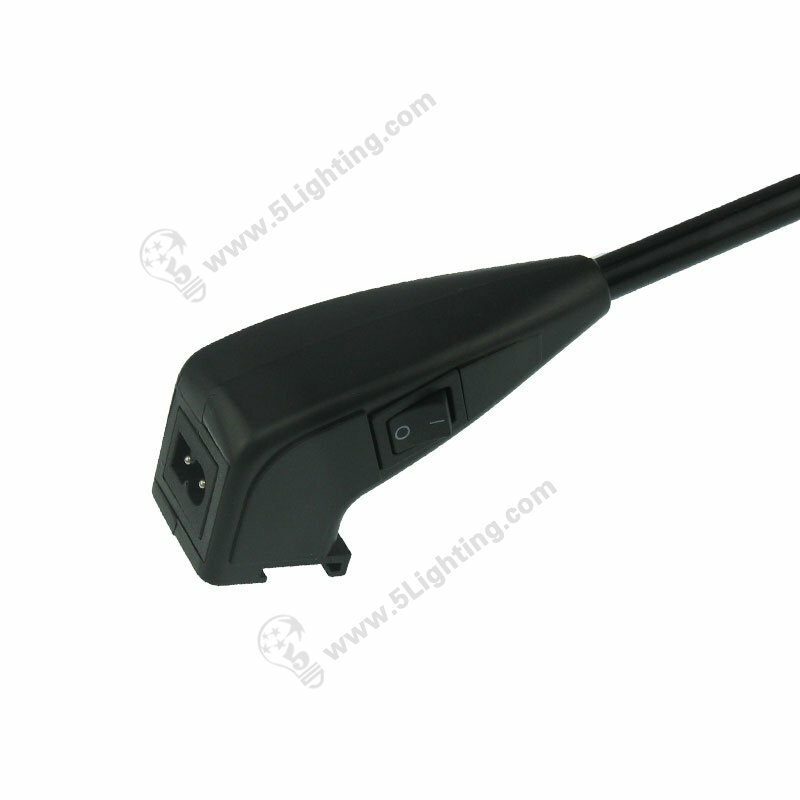 Why LXS160-002-A can replace 150 watts halogen display lights . Click for more. 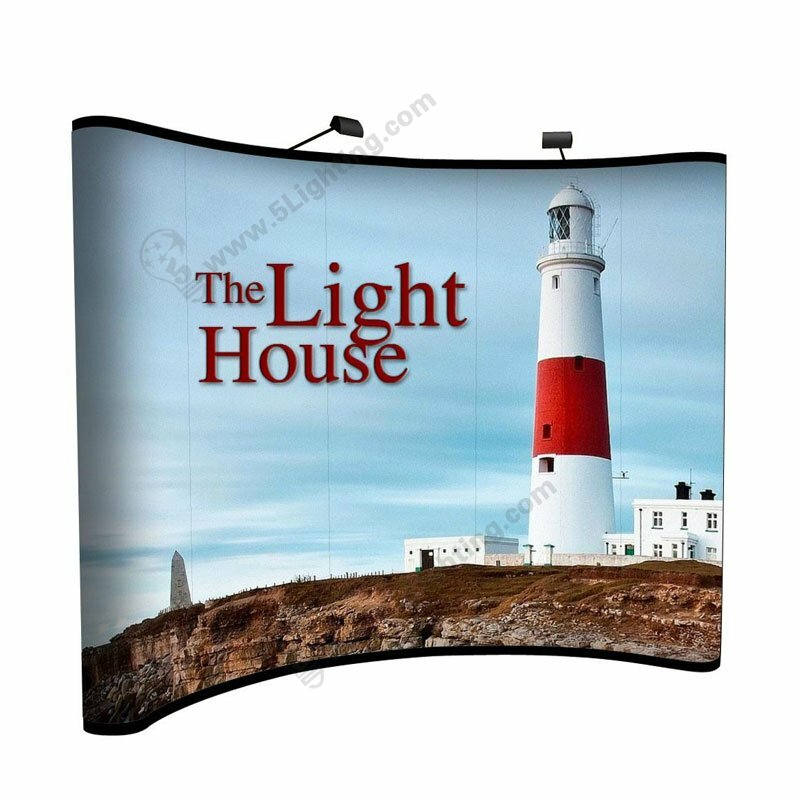 LED Pop Up Display Lights for Portable Trade Show Application ? 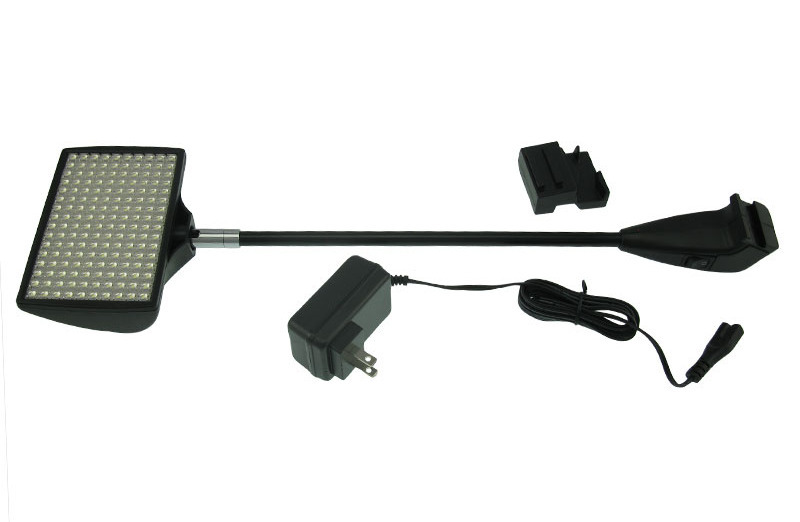 LED display lights model: LXS160-002-A Click for more. LED pop-up display lights, Cost-effective ? 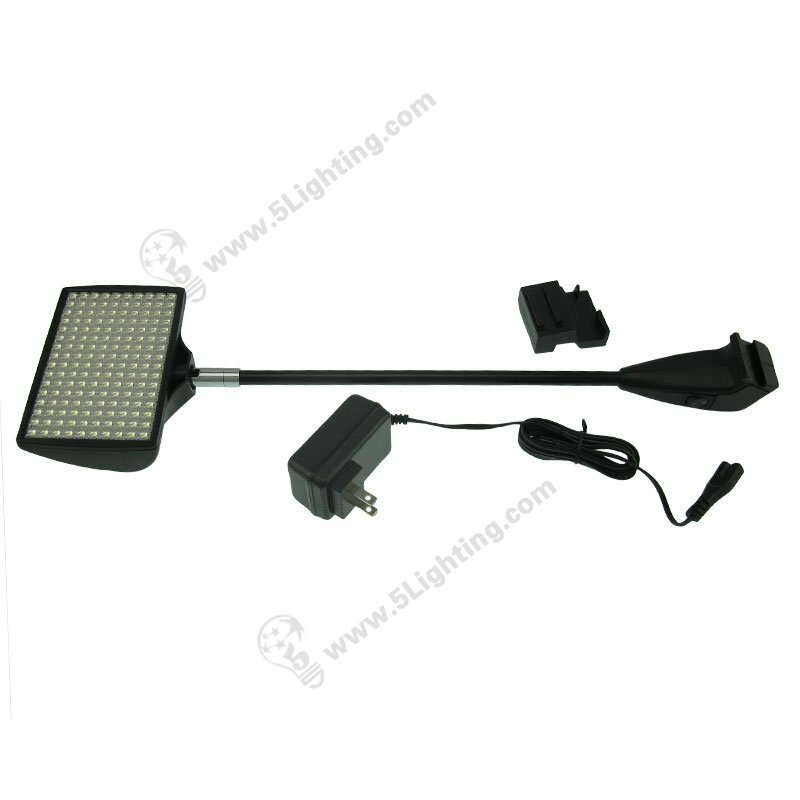 LED display lights model: LXS160-002-A is Cost-effective Click for more. 160 diodes LED display light ?